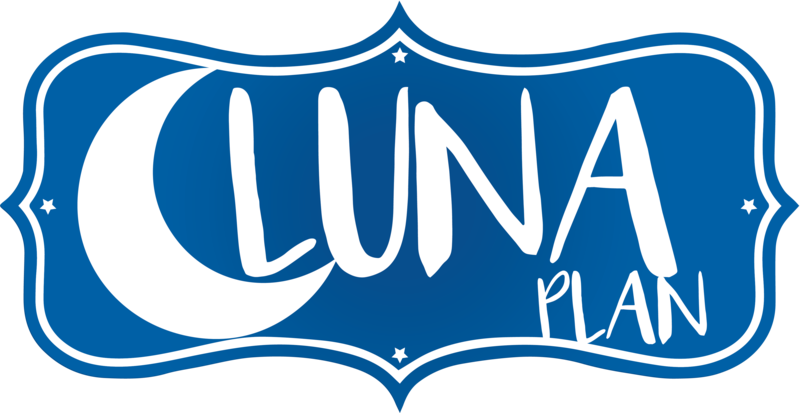 PARTIAL SEASON PLANS ON SALE NOW! V.I.P. Partial Season Plans help you pick a set of games that best suit your interest and your schedule. Find one that's right for you and join the Cyclones for great baseball, thrilling entertainment, exclusive benefits and unforgettable nights at the ballpark. 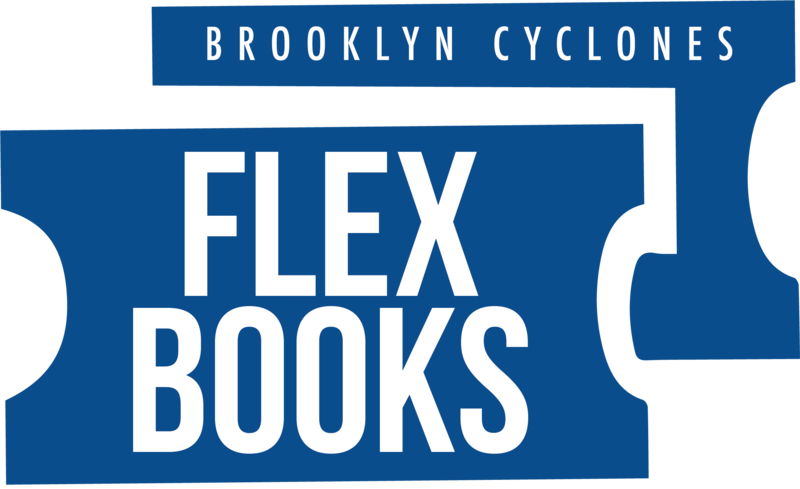 Partial Season Plans are on sale now, and can be purchased by calling 718 - 37 - BKLYN or clicking one of the links below. 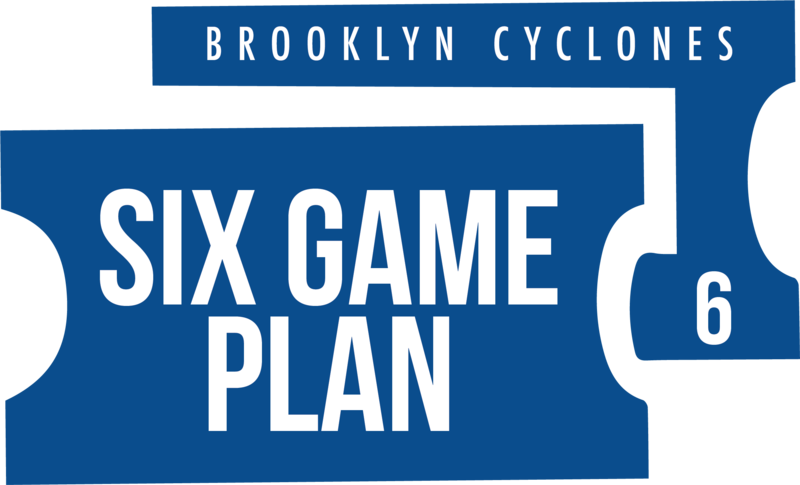 In addition to the family fun and entertainment that is synonomous with Cyclones baseball, each plan comes with a unique group of perks that give you even more value. Opportunity to purchase tickets to high-demand games like Opening Day, Seinfeld Night or one of our great giveaway nights before the general public. The same great seat to every game in your plan. Exclusive invitation to a Cyclones pre-season workout. $20 in vouchers good for food, drinks or merchandise at MCU Park. 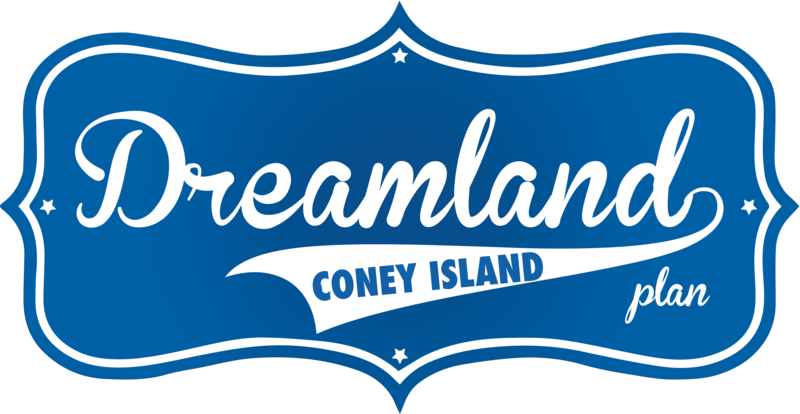 Invitation to a Private BBQ with the 2017 Brooklyn Cyclones Team. Opportunity to purchase tickets to high-demand games like Opening Day or Seinfeld Night before they are made available to the general public. Unused ticket policy - exchange your unused tickets for another game if you are unable to make it to a game in your plan. 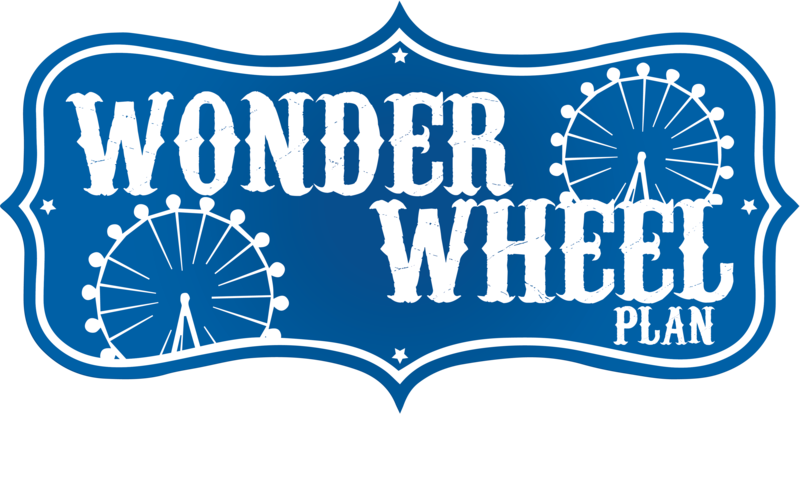 $30 in vouchers good for food, drinks or merchandise at MCU Park. 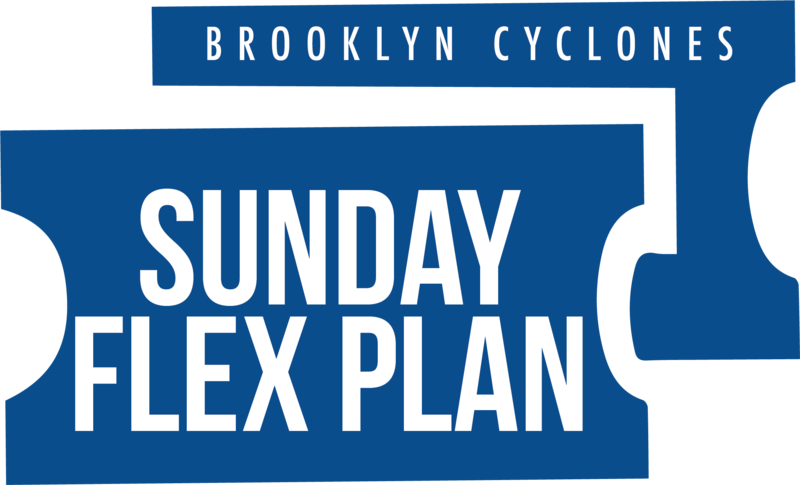 It was so popular last year, that we've decided to expand our Family Sunday Deal by offering a Sunday Family Flex Plan. You get August 6th vs. Lowell, plus any three (3) Sunday games of your choosing and for each date you will receive a Field Box Ticket, $5 food voucher and FREE limited edition t-shirt for each game. With this plan, you get almost $120 worth of value for just $70 per person. Plus you'll get to enjoy our Sunday games - which are always chock full of entertainment from start to finish. Every Sunday, children are invited to run the bases after the game. Plus we have pre-game catches on the field, autograph sessions and more activities that change each week. For a full list of pre-game events check our promotional schedule throughout the season. A Field Box Ticket to Each of Your Selected Sunday Games. 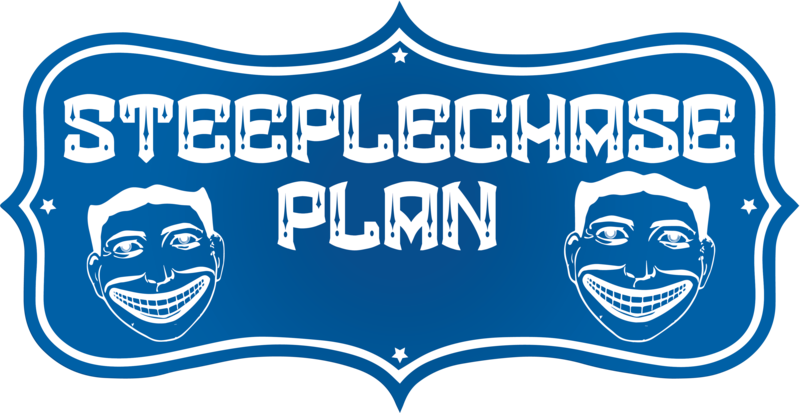 A Limited Edition T-Shirt for EVERY Game in Your Plan. Shirts are available in Adult Small - XXL on a first-come, first-serve basis. Can be claimed at the info table located near Section 9. 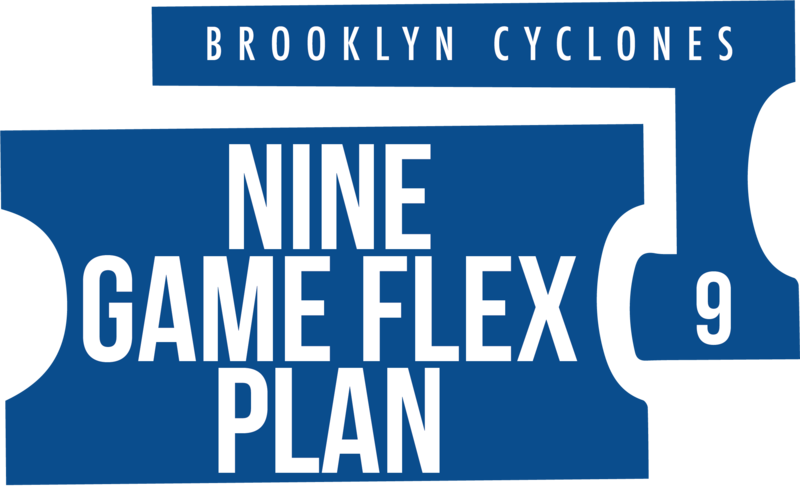 To reserve your plan, call us at 718 - 37 - BKLYN.